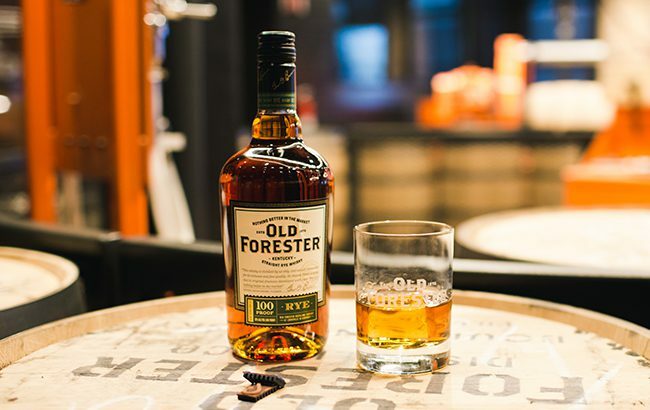 Brown-Forman-owned Old Forester Bourbon is set to release a rye whiskey – the distillery’s first new grain recipe in almost 150 years. Old Forester Kentucky Straight Rye Whisky was created by master distiller Chris Morris and master taster Jackie Zykan. The 100 proof whiskey is inspired by the “historic” recipe for Normandy Rye – a brand acquired by Brown-Forman in 1940. The mash bill consists of 65% rye, 20% malted barley and 15% corn. Morris said: “Throughout history, rye whiskey showcased a balanced grain recipe. The high proportion of malted barley in this traditional recipe allows for a wholly natural fermentation process, leveraging Old Forester’s proprietary yeast strain. Old Forester Kentucky Straight Rye will be available nationwide in the US from 1 February. It has a suggested retail price of US$22.99.